Hello! Today I am sharing over at the SVG Cutting Files' Cut Club Blog with a new scrapbook page. I used one of the page sketches and a title from the April Bundle. Find out more about Cut Club HERE, it is a easy way to scrapbook and make cards. April's Bundle theme was carnival / amusement park. Perfect for all those photos you have been collecting at the parks. 😎 The pattern papers and extra embellishments are from Hip Kit Club's April Kit. Hi and welcome to our Under the Sea Theme Hop and Release!! 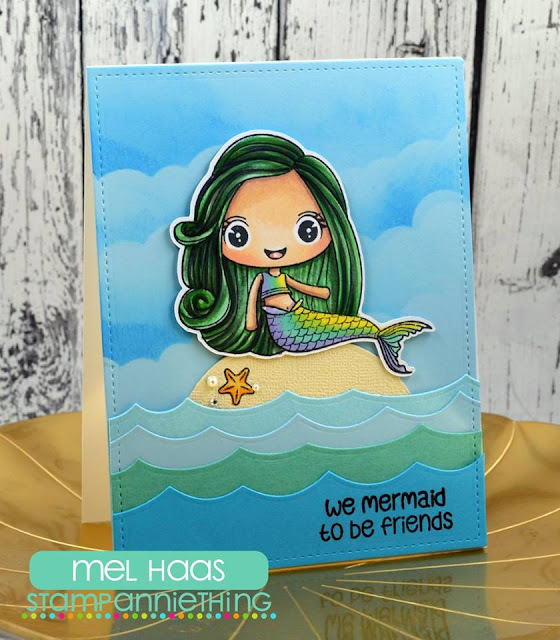 We are SUPER excited to show you our latest theme release that has to do with mermaids, merboys, mercats, merdogs and everything under the sea!! This very special Theme Hop has 5 new stamps, 2 die sets and 1 (54) piece die cut set! So what's in the bundle? Check out all the stamps, die cuts, and dies pictured below. FREE shipping will be available ONLY til Sunday at 11:59pm Eastern time! Here are the cards I created with the new stamps and dies. The whole set is so fun to mix and match! First I have colored the mermaid from "We were Mermaid to be friends" with Copic markers. Her "sand bar" is from Stamp Anniething's Oz Dies. 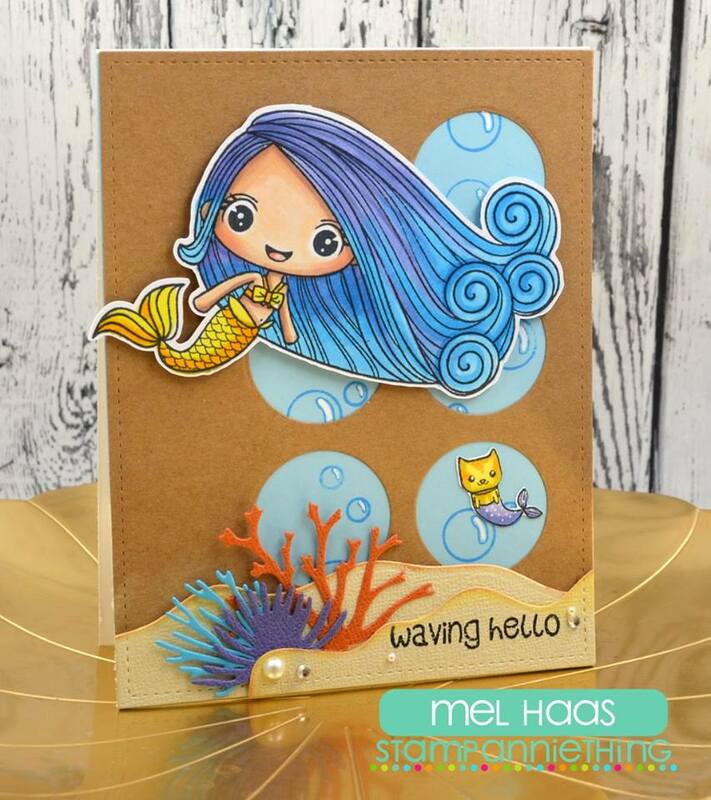 The sea star is new "Waving Hello" stamp set. The ocean is created with wave dies. For my next card, I have colored the mermaid from "Waving Hello" and added a mercat from "Sending Oceans of Love". I colored the kitty to match my orange tabby cat. 🐱 The bubbles in the background are from "You are Fintastic". The corals and sand are new Stamp Anniething dies from the Under the Sea Bundle. Hello! I am up on the Stamp Anniething blog with a new card idea for you today. I colored up the Sweet Nicole - No Place Like Home stamp with Copic Markers. The sentiment is from Jaded Blossom, Yellow Brick Road and goes so nicely with all the character stamps from the Land of Oz Bundle. We would love to see your project at the Stamp Anniething Challenge. 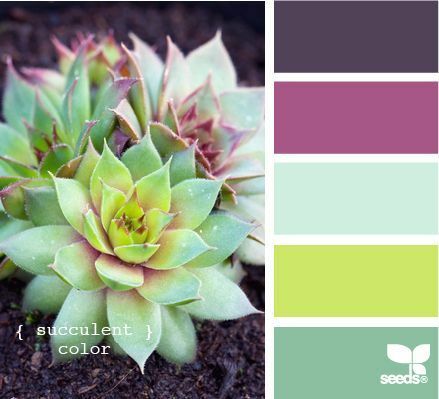 This month is all about spring! Create a project featuring a Stamp Anniething Stamp with a spring theme and post at our Facebook Group, HERE. The winner will receive a new stamp of their choice! Not a member of Stamp Anniething's Facebook? Request to join HERE. Hello Everyone! I am up on the Jaded Blossom Blog today. I found these Krispy Kreme Jelly Belly and thought Jaded Blossom's "Love Donuts" stamps would be a perfect match. The topper is created with the Fancy Topper Die and the sentiment is on Scallop Rectangle Dies 2. Papers and marker colors were picked to complement the packaging. Now if you're here from Nicole you're in the right place, if you're just passing through start at the beginning because you don't want to miss a thing. I also have the complete line up at the bottom. Here is what I made: A Baby Mini Album I used many stamps and dies from Jaded Blossom's April release to decorate the pages of a baby mini. I found the album at the Silhouette Design Store, 67743. Here is the front cover, creating the title with New Baby Dies. The Pattern paper is from Craft Smith, Ooh La La. The envelope has a tag stamped with Snips and Snails and a Journal Card with baby's information stamped with Baby Planner. I tucked these inside Jaded Blossom's Envelope Die. 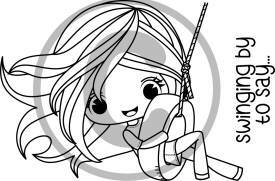 Below is the adorable onsie outfit and hanger from Baby Dies. The sentiment is from New Baby and is stamped on Candy Wrap Dies. The next page has the baby clothes laundry line from Baby Dies and a sentiment from New Baby. 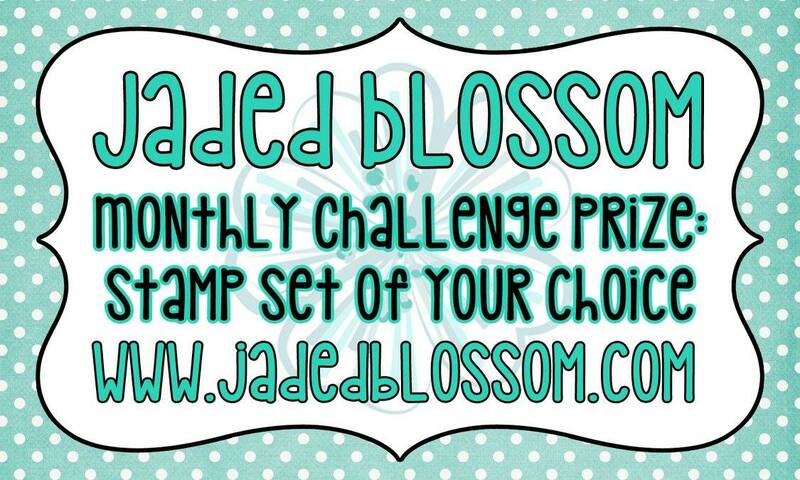 Welcome to Jaded Blossom Sneak Peeks for April. Today we are creating with Baby Planner stamps. Love all the sentiments that are included in this set. I made a Calendar page for my oldest daughter's baby book. Now I need to make for the rest of the kids in the family... If I can remember. The calendar grid is from Cricut along with the title. The baby clothes banner is from Jaded Blossom's Baby Dies. Here is a closer look at the laundry line from Baby Dies. Thanks for stopping by today. Stop by Jaded Blossom to see more projects. Hello! Welcome to the third day of sneak peeks for Jaded Blossom's April Release. Today we have a two new stamp sets Snips and Snails and School Tags. 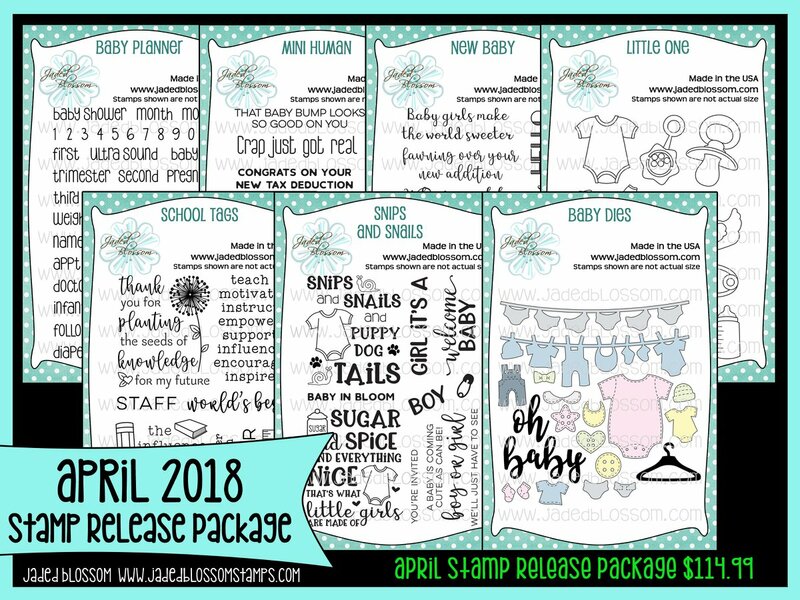 I created a favor for a baby shower using Snips and Snails and the safety pin stamp from our April Release, Little One. Here is a closer look at the tag. 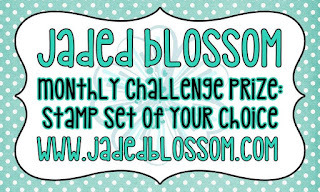 Stop by Jaded Blossom for more projects created with the new April Release. Hello! 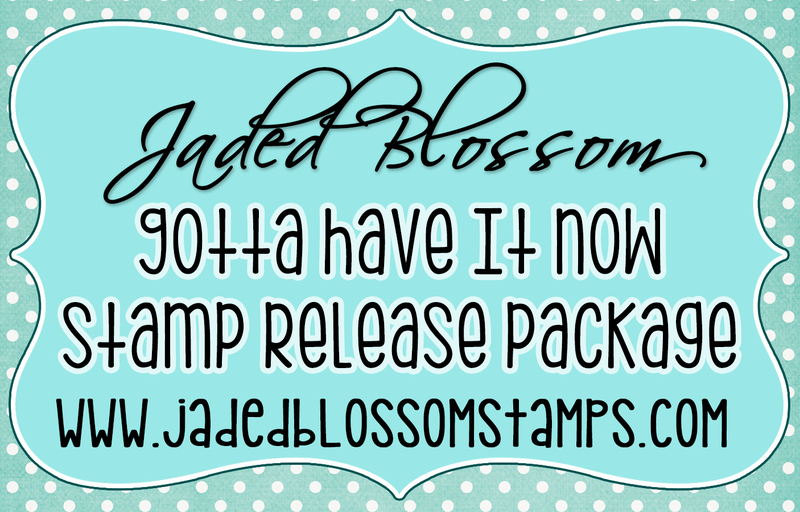 Today is another sneak peek for Jaded Blossom's April Release with two new stamp sets, Mini Human and Little One. I made a tag for a duck Pez Candy Dispenser with the duck stamp from Little One. 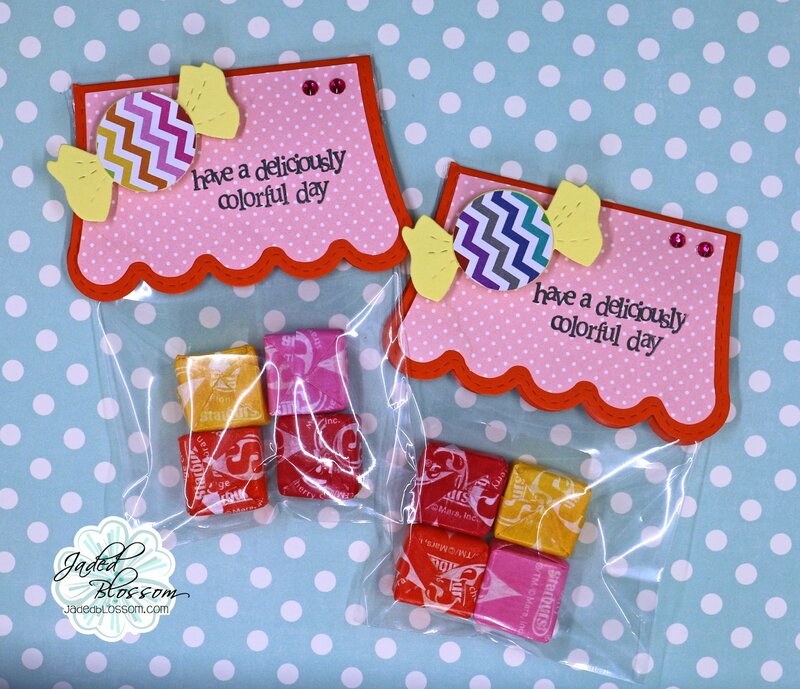 The extra candy packs are contained in a clear bag from Jaded Blossom. I am also on the SVG Cutting Files' Cut Club Blog today. I used filed from their April Bundle to create this scrapbook page. Dies from Jaded Blossom are used on my page too, Stitched Rectangle Dies and Flag Die One. Here is a closer look at the title. Paper and embellishments are from Hip Kit Club, August 2017 Main Kit. NO PREORDERS! NO BACKORDERS! No waiting WEEKS for your stamps. This Package is only available till Wednesday 11:59pm pst, then will be back up on the store on Friday at 4pm pst during our Stamp Release Blog Hop! Stop by Jaded Blossom to see more created with today's stamps. 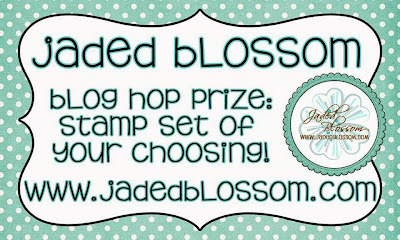 Jaded Blossom April Sneak Peeks Day One :: Oh Baby! Hello Everyone! 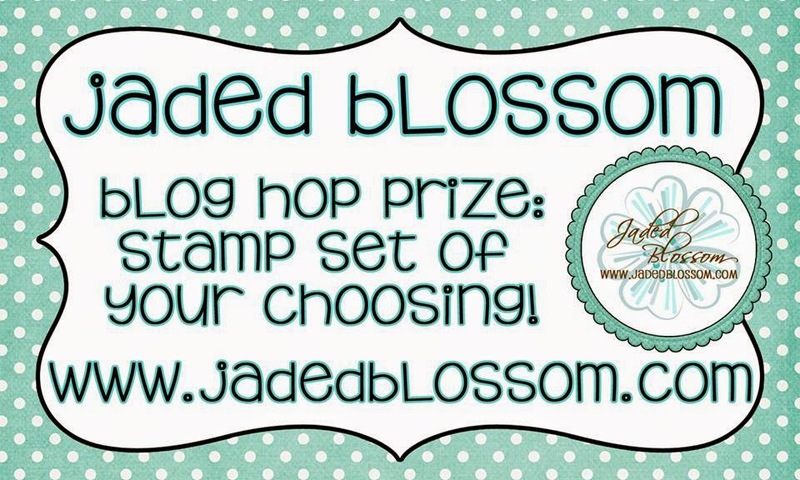 Today starts Jaded Blossom's Sneak Peeks for April. We have Baby Dies and New Baby stamps to show you today. Love these dies! I made two cards using the new stamps and dies. For my next card, I used a new card base from SVG Cutting Files, Desktop Stand Card. So cute to decorate with Jaded Blossom Banner dies. 😊 I used the diapers from the Baby Dies. 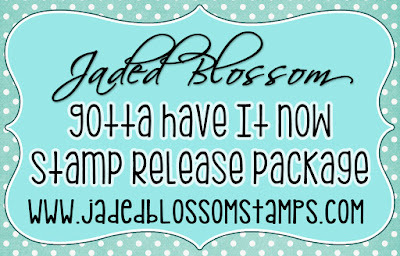 Be sure to visit Jaded Blossom to see more created with the new stamps and dies. All Items are available in the store TODAY along with the other 2 stamps we showed you this week!! 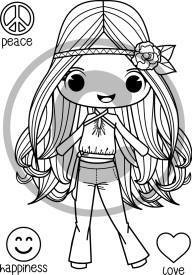 Here is what I made with the newest Audrina stamp. I colored her with Copic Markers. Her tire swing is tied to a tree die from Lawn Fawn. Be sure to head on over to Stamp Anniething to see more projects created with the new stamps. I hope you pick up some new stamps for your collection. The first day of sneak peeks features two new stencils, Buttons Oh My and Gingham. We have a new "mommy to be" stamp along with baby themed die cuts to color. Find out more about Stamp Club, HERE. All Items will be available in the store Friday. Here is a card I made to welcome a new baby using the New Vanessa stamp. I selected the baby carrier and sentiment from the New "Oh Baby!" die cut collection. The die cuts are fun to color and customize to the color palette of your project. The base of the card is stenciled with the NEW Gingham pattern.